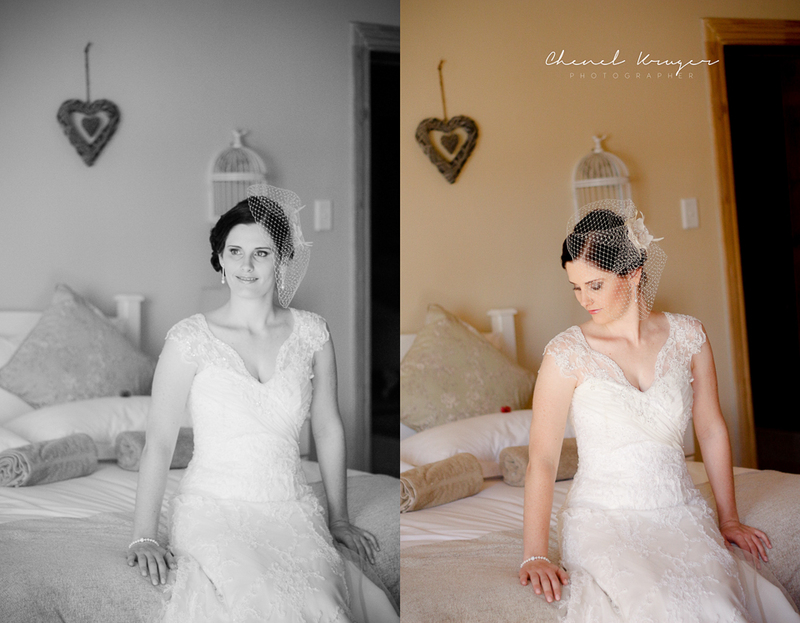 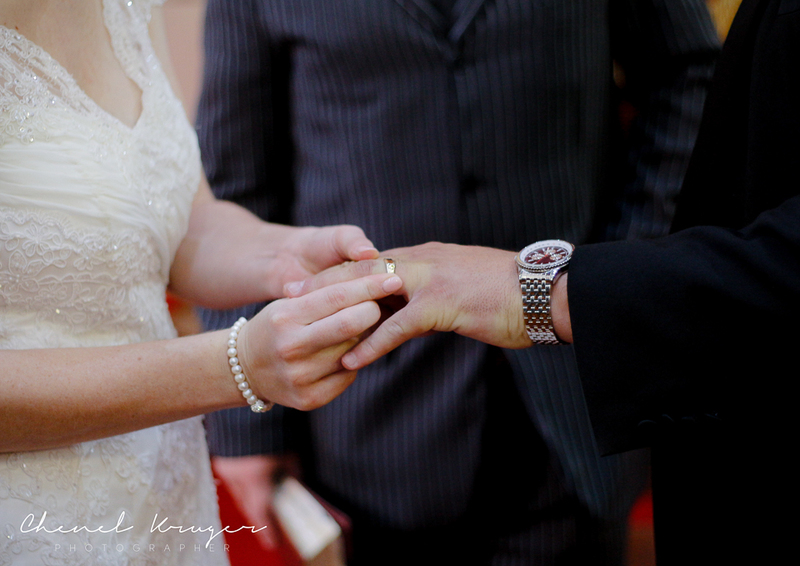 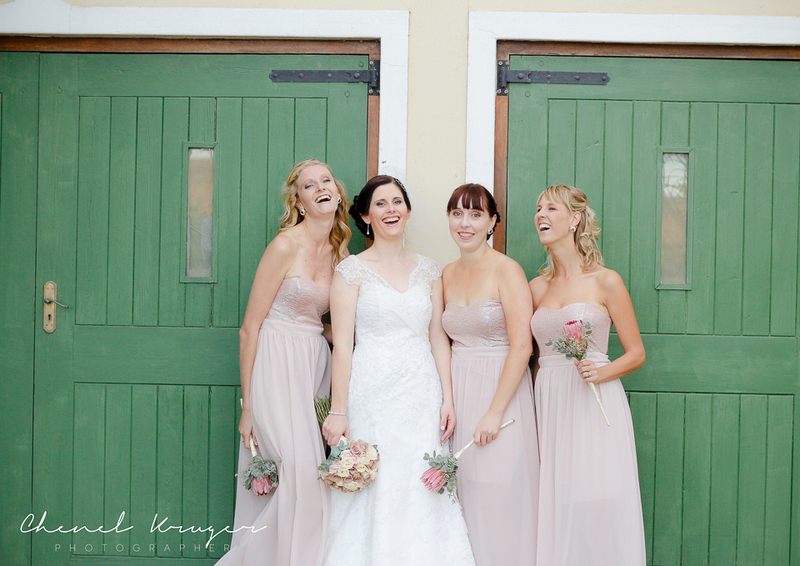 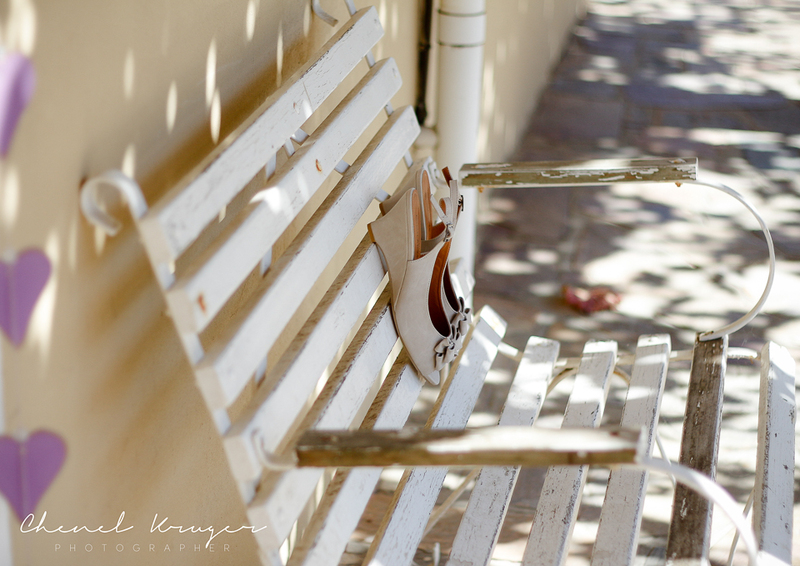 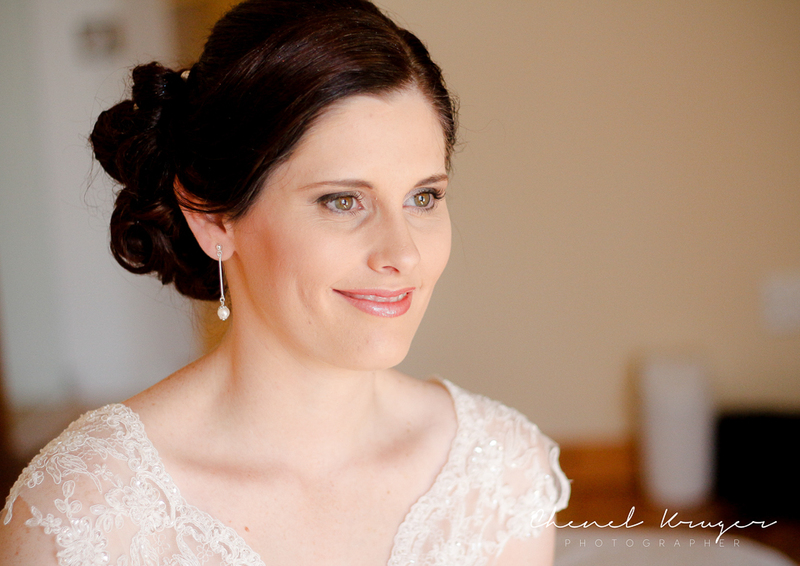 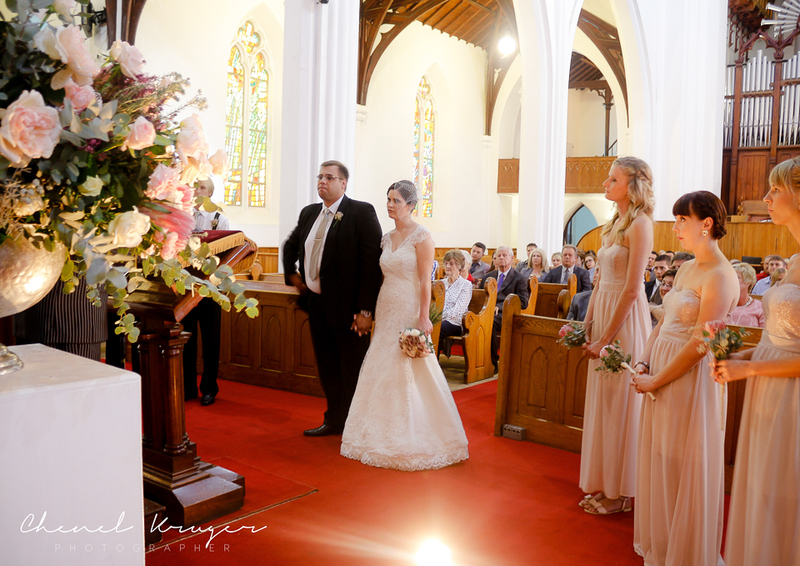 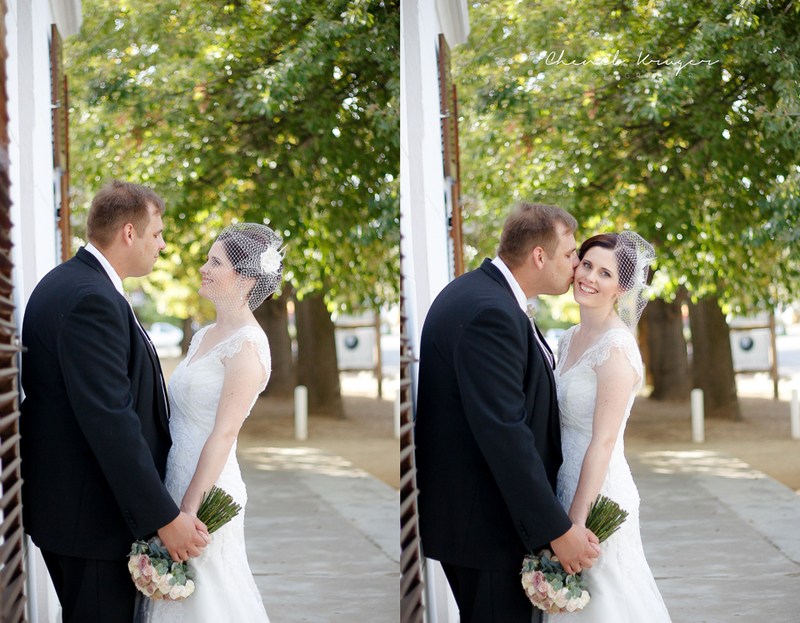 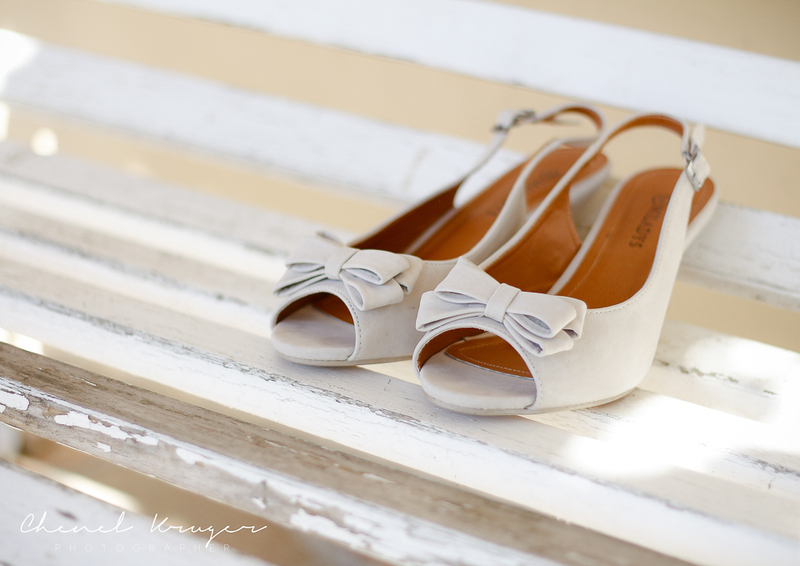 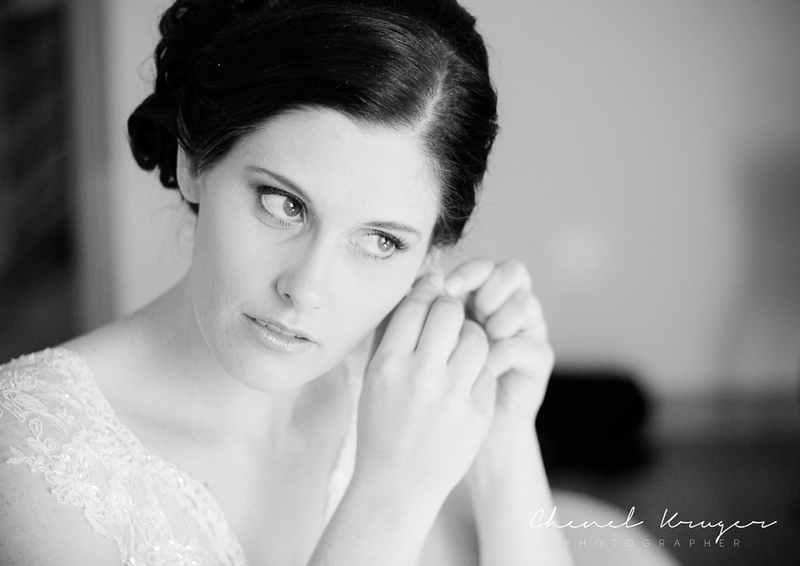 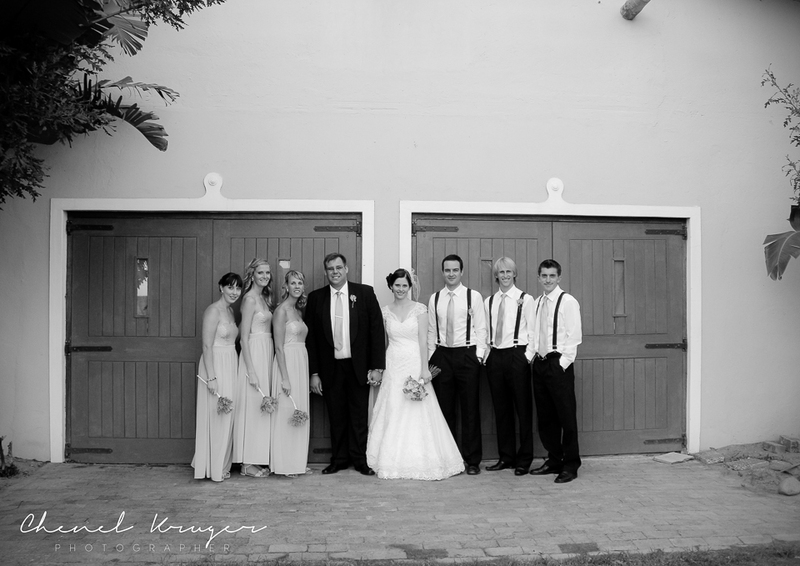 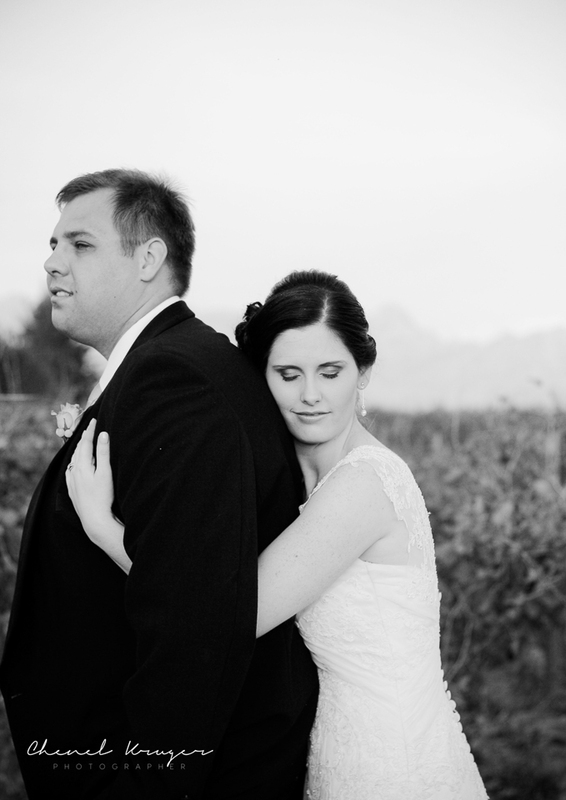 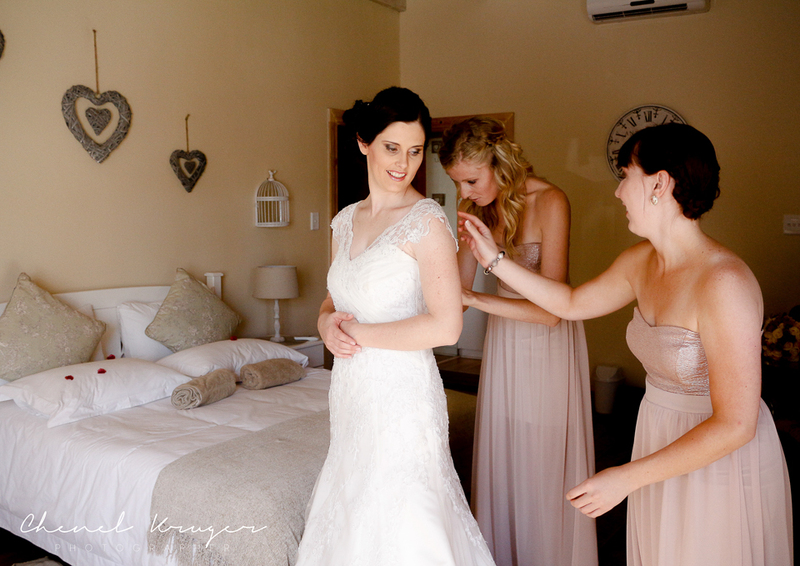 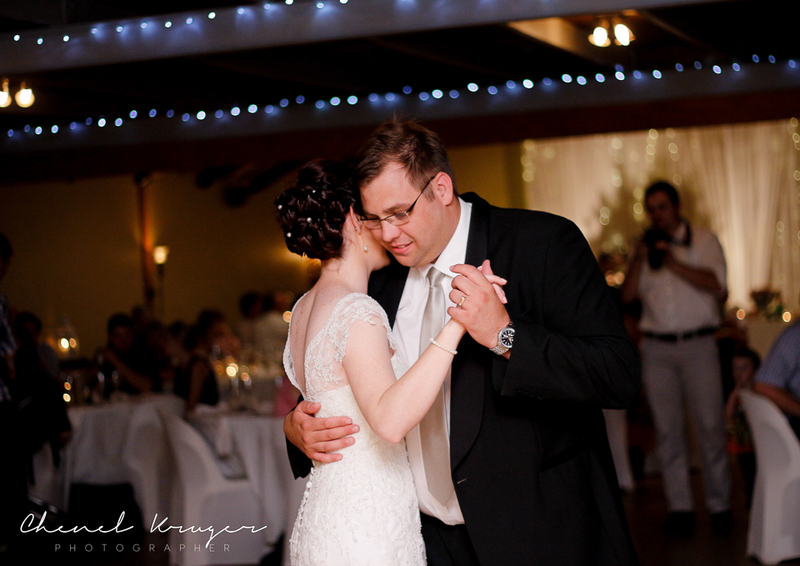 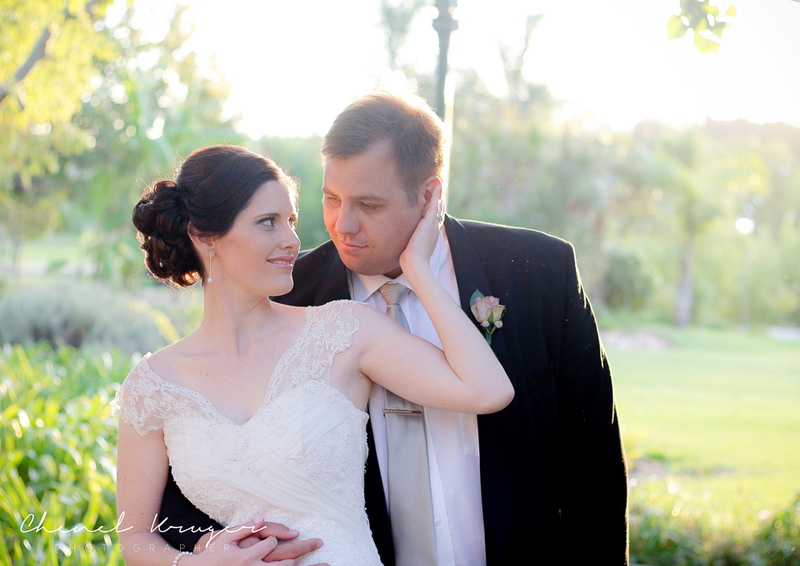 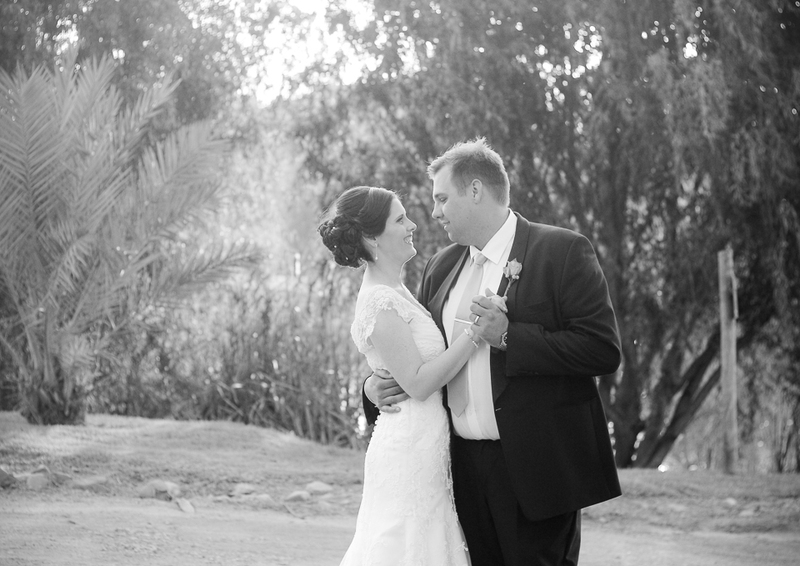 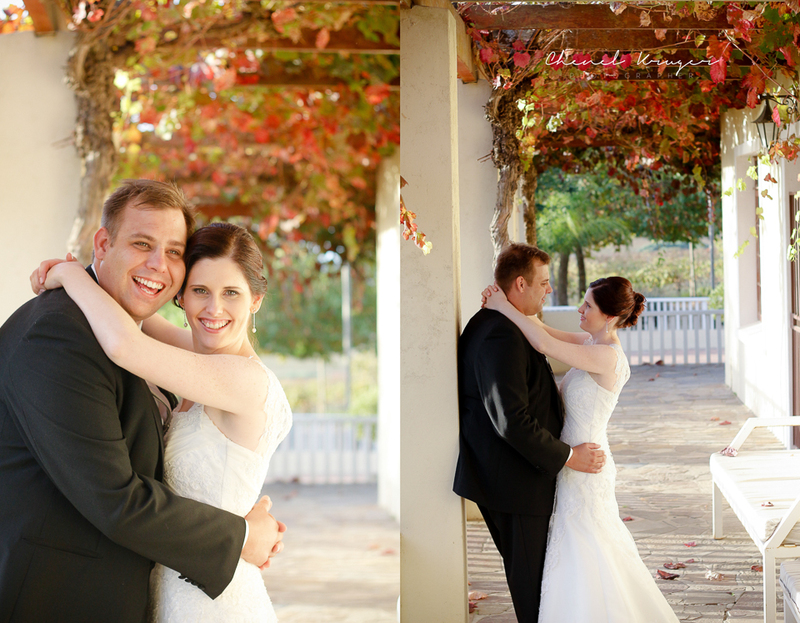 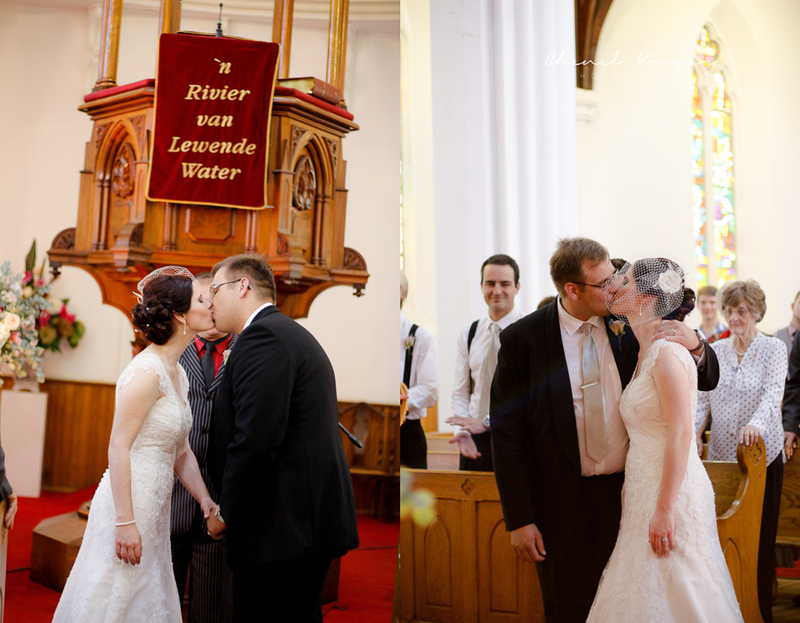 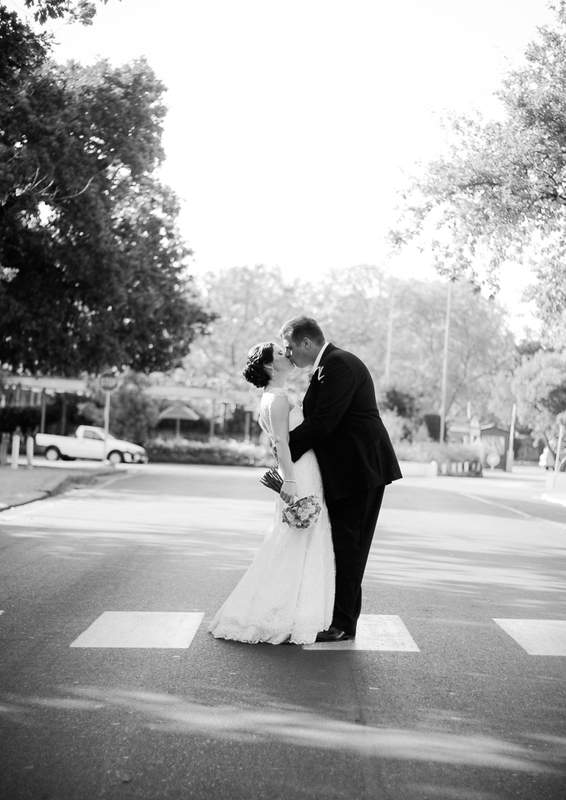 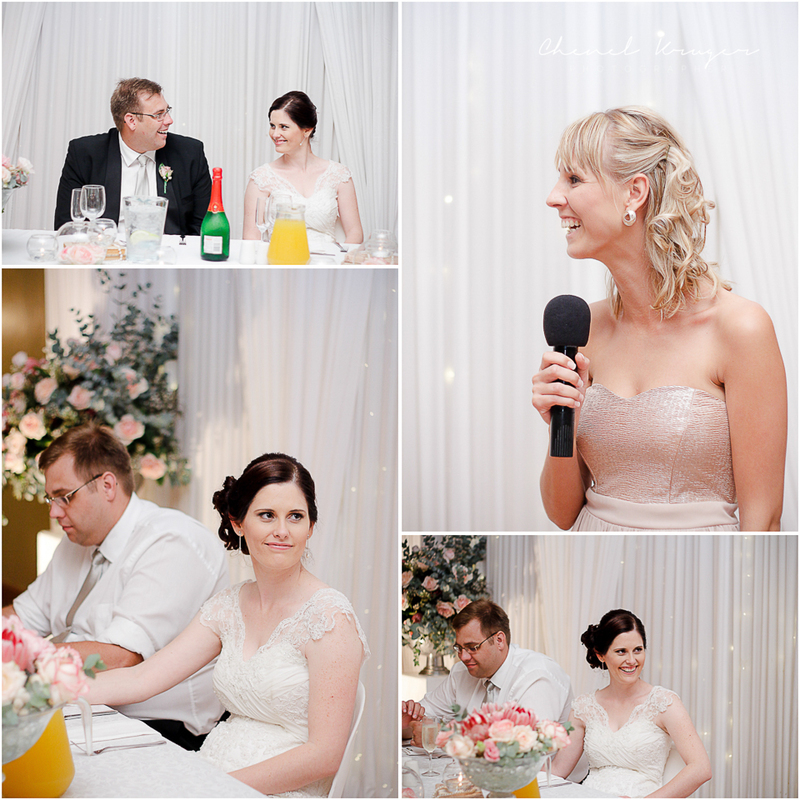 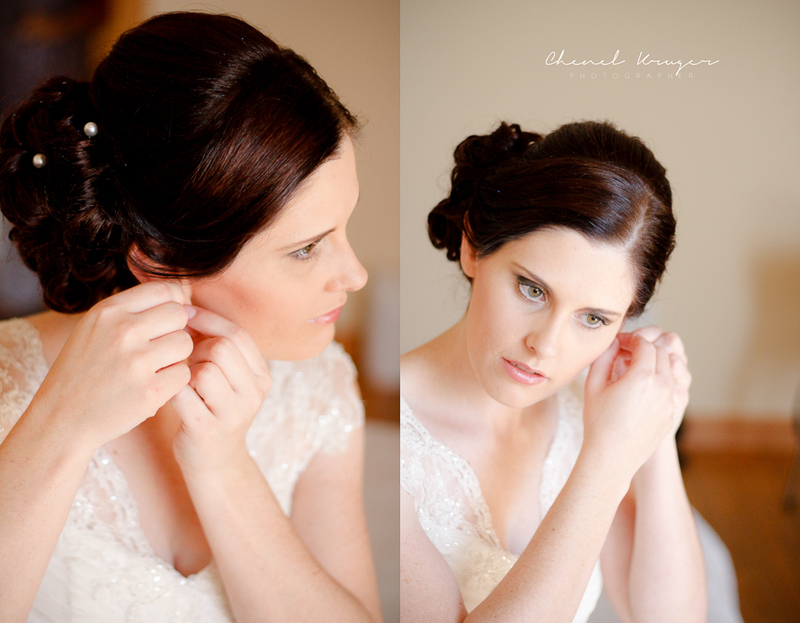 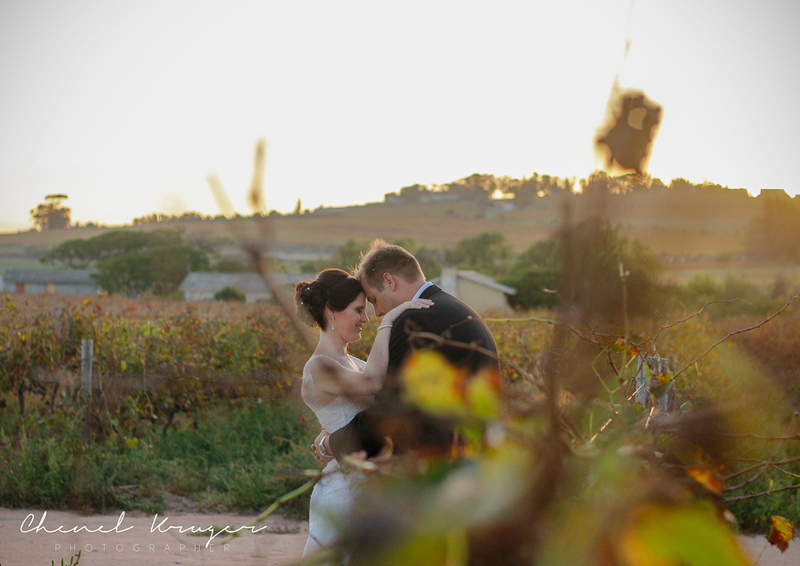 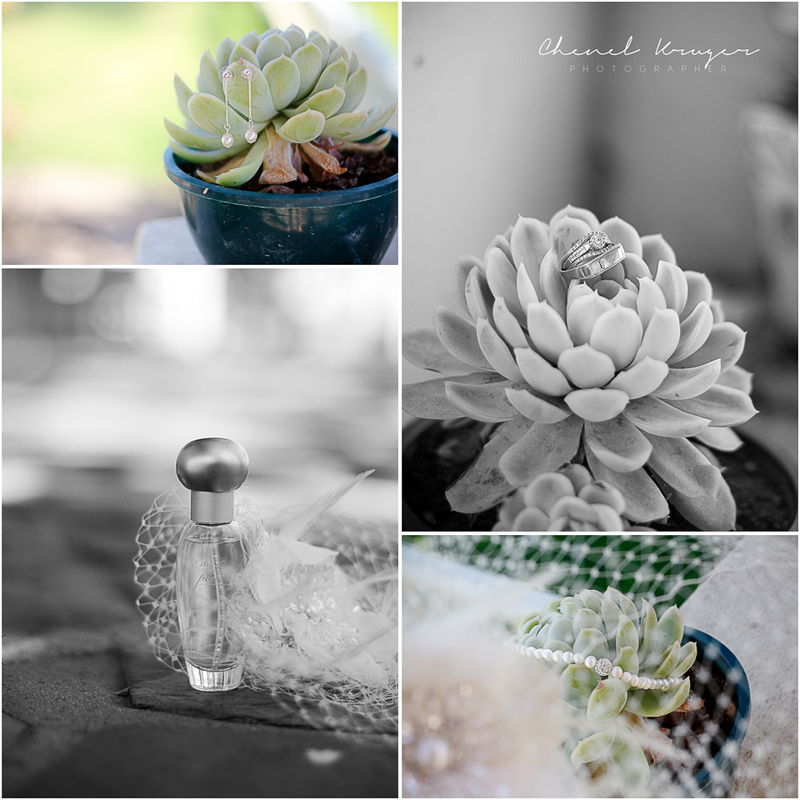 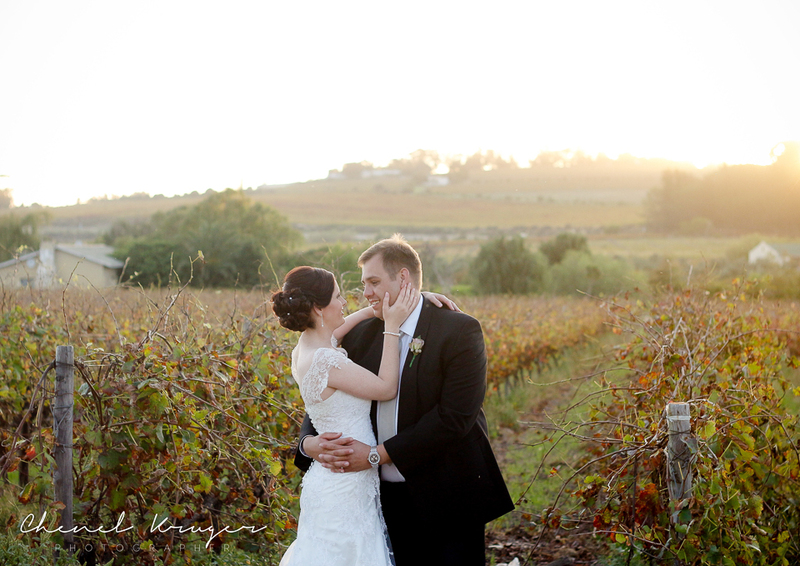 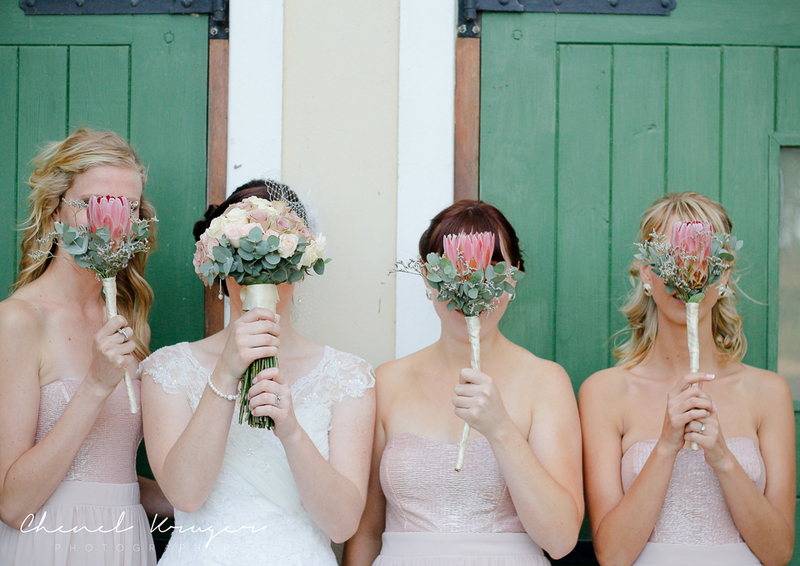 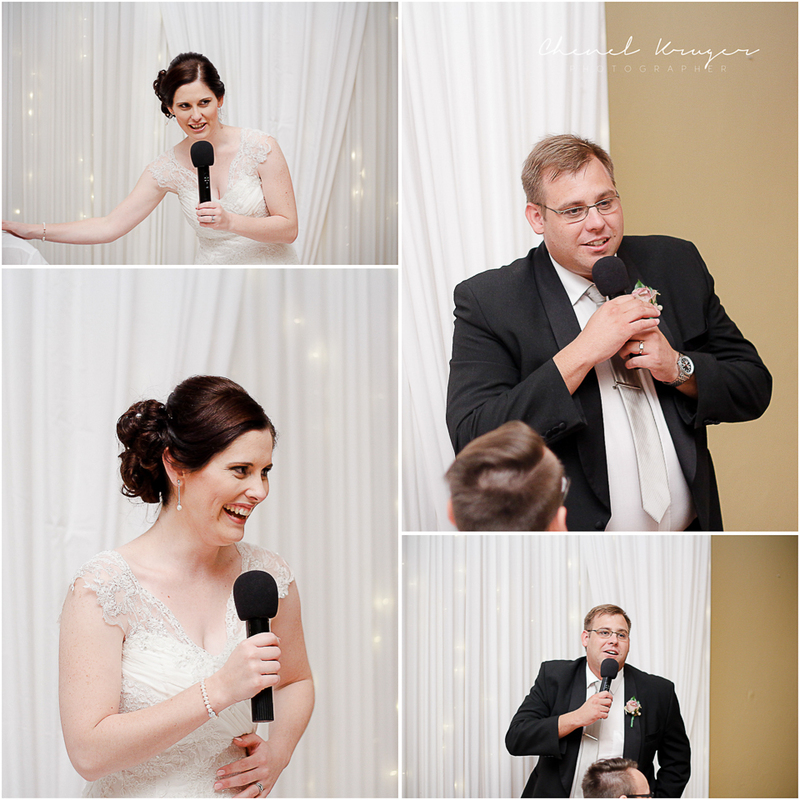 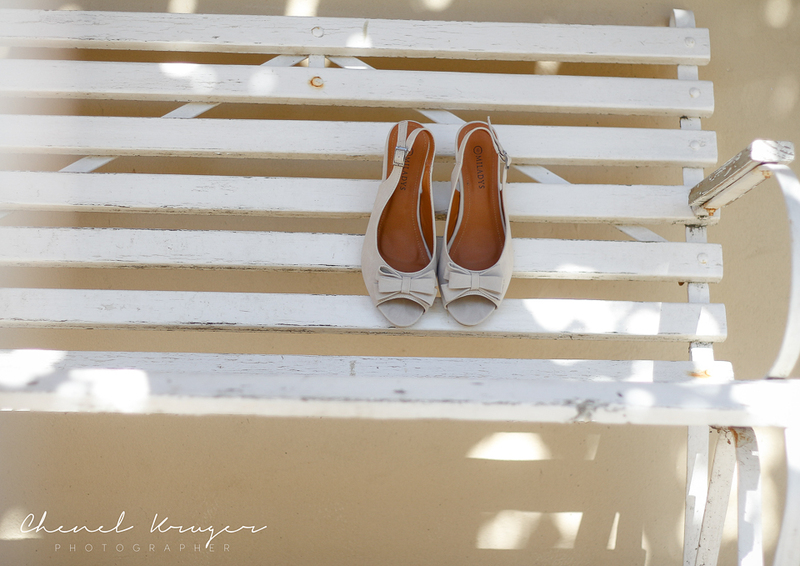 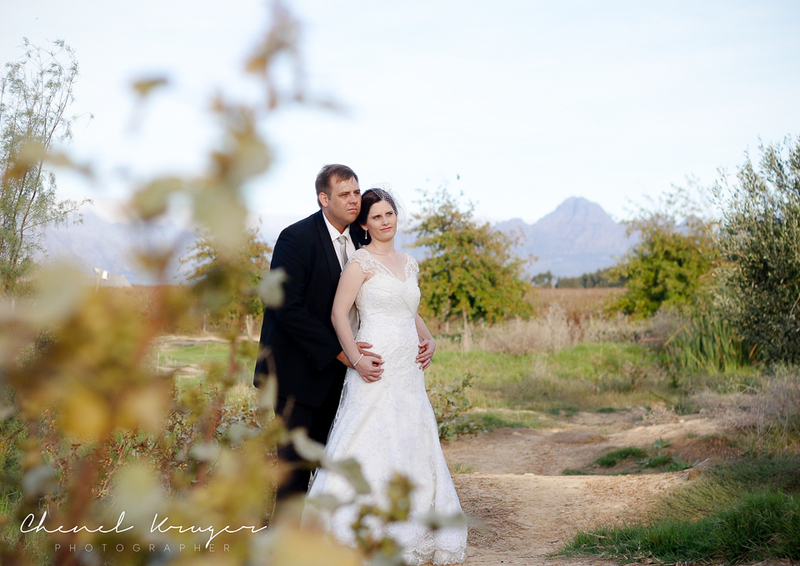 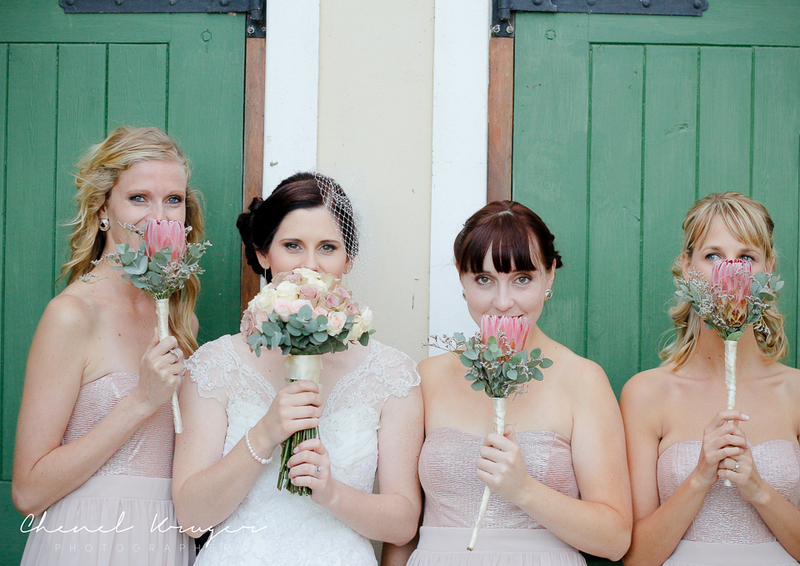 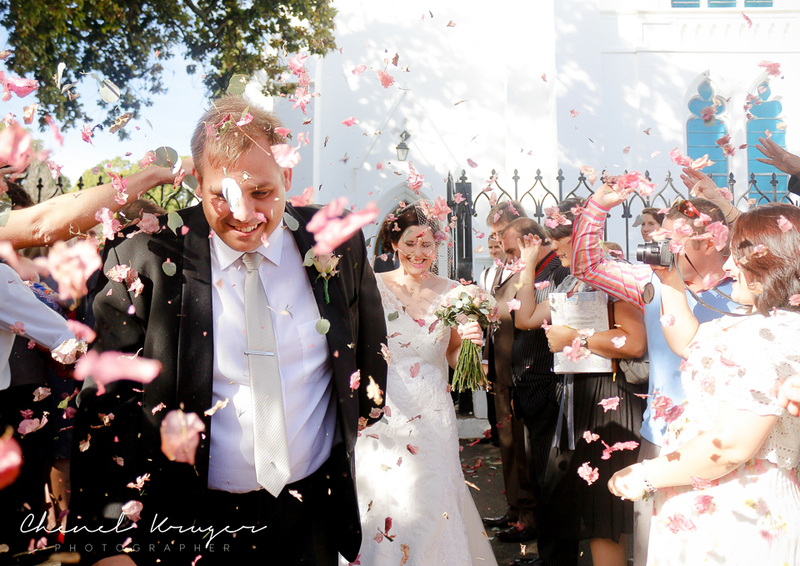 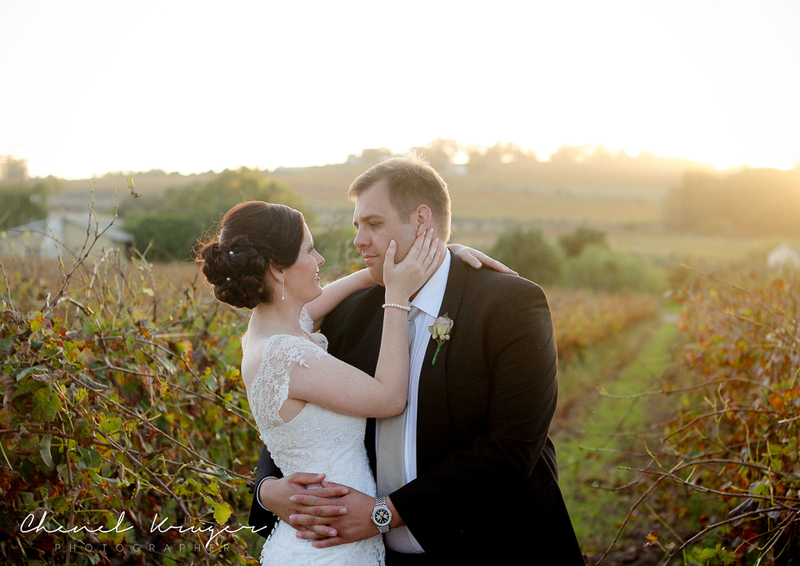 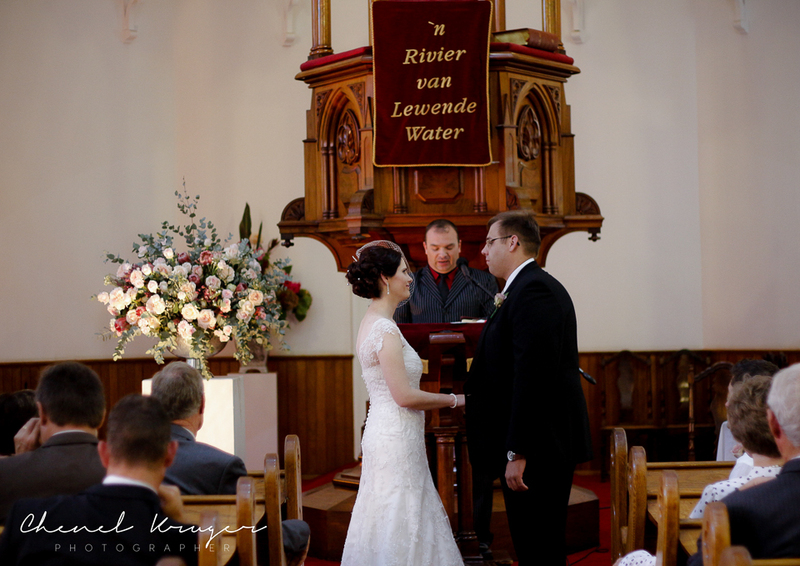 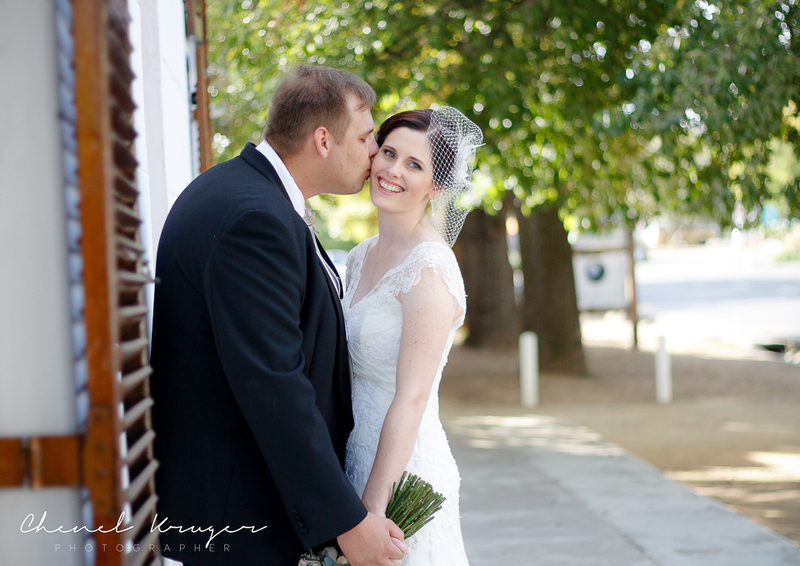 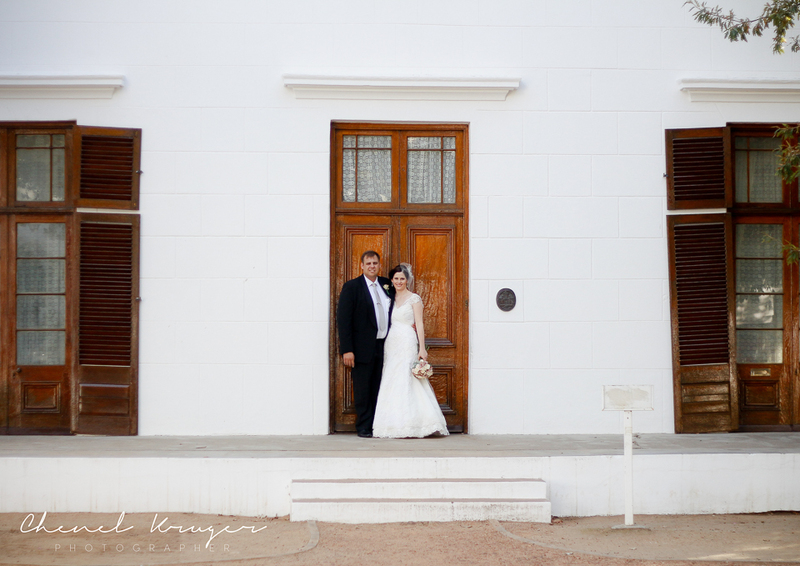 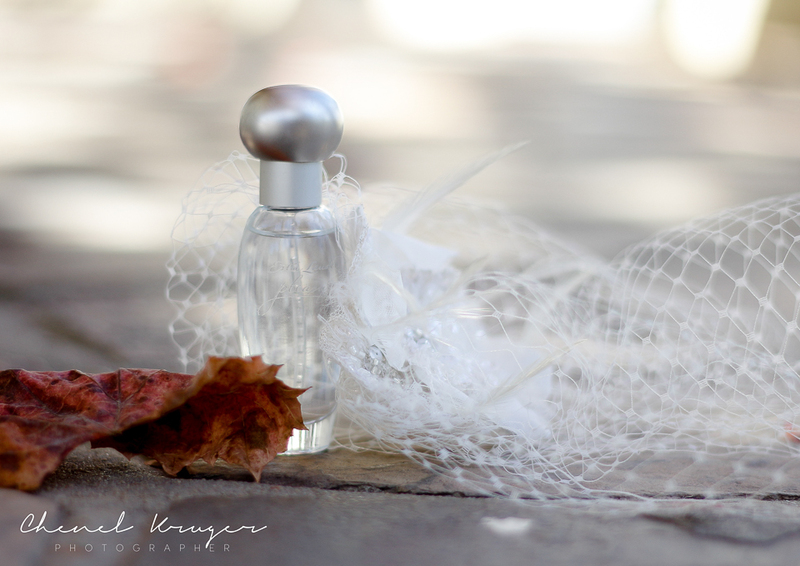 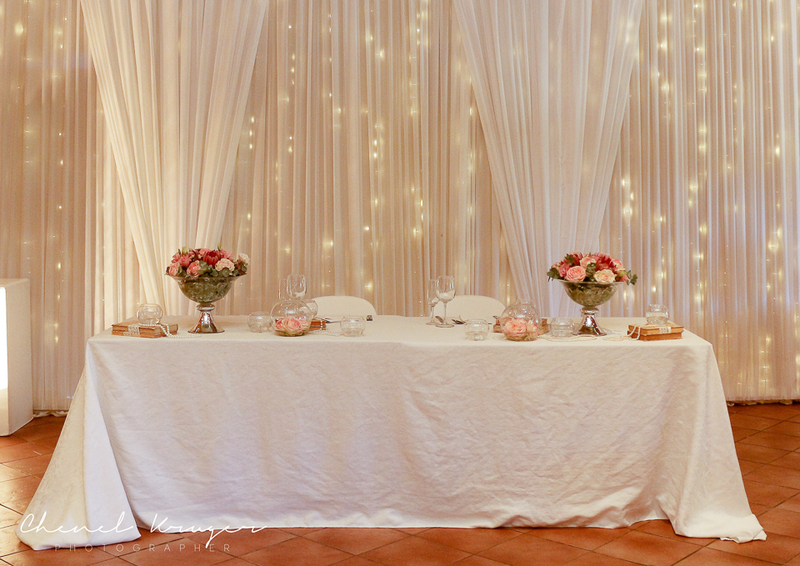 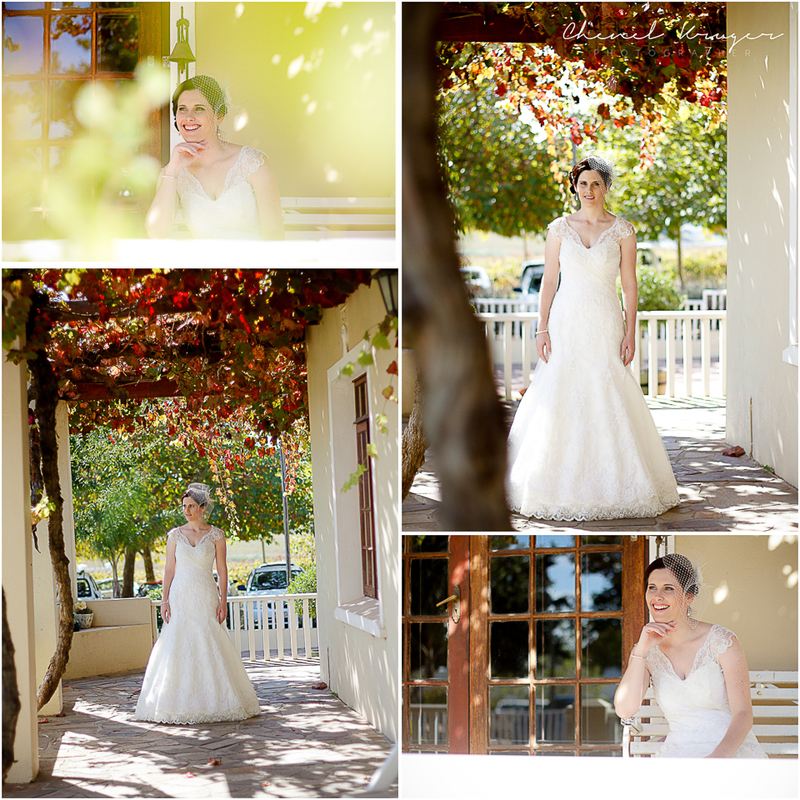 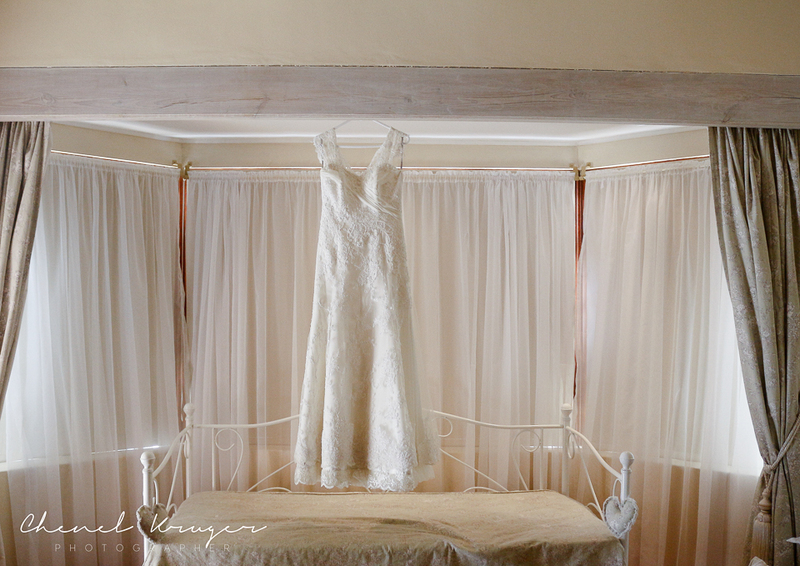 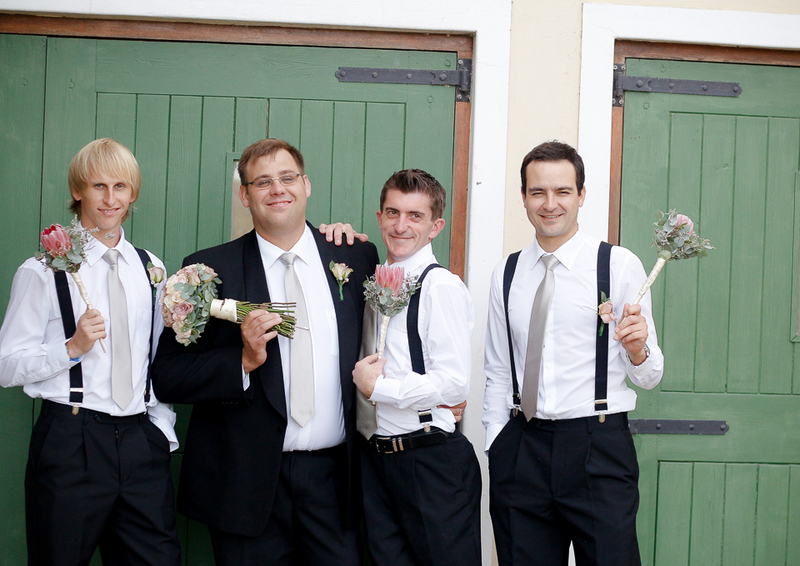 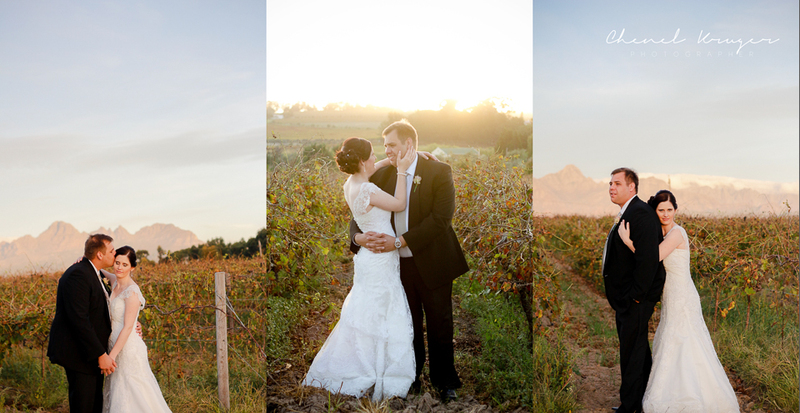 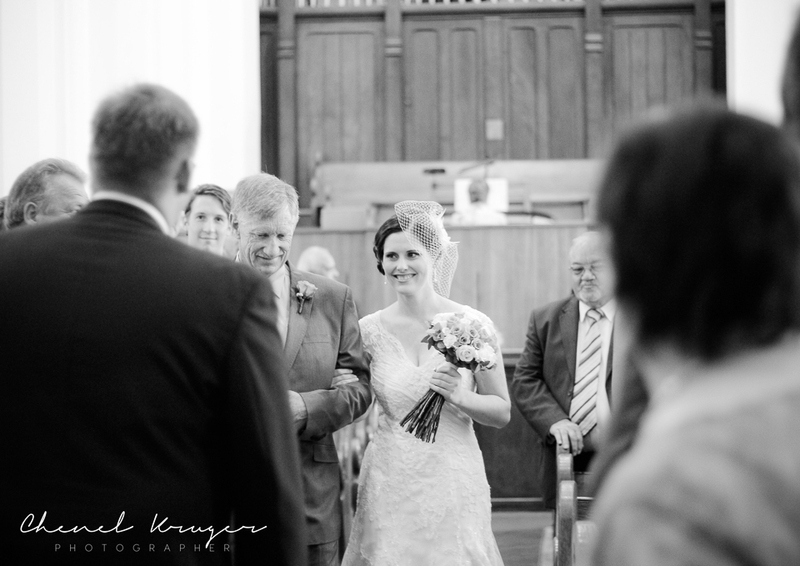 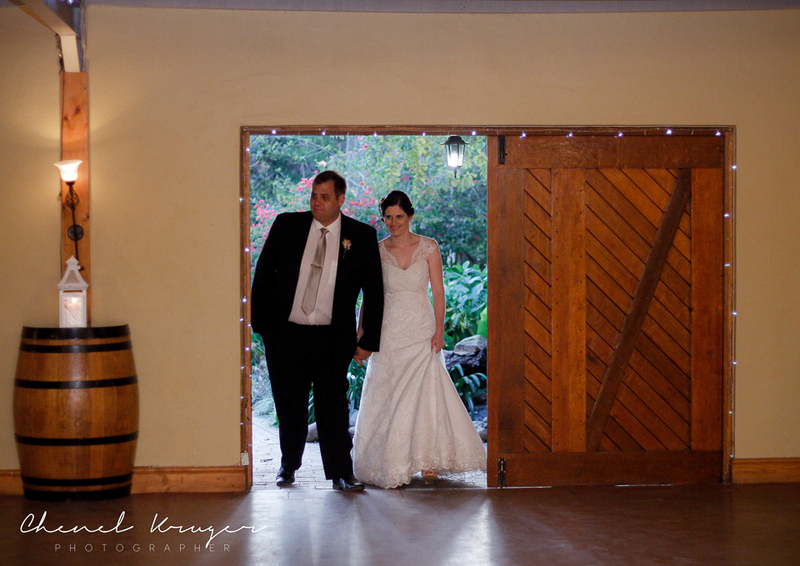 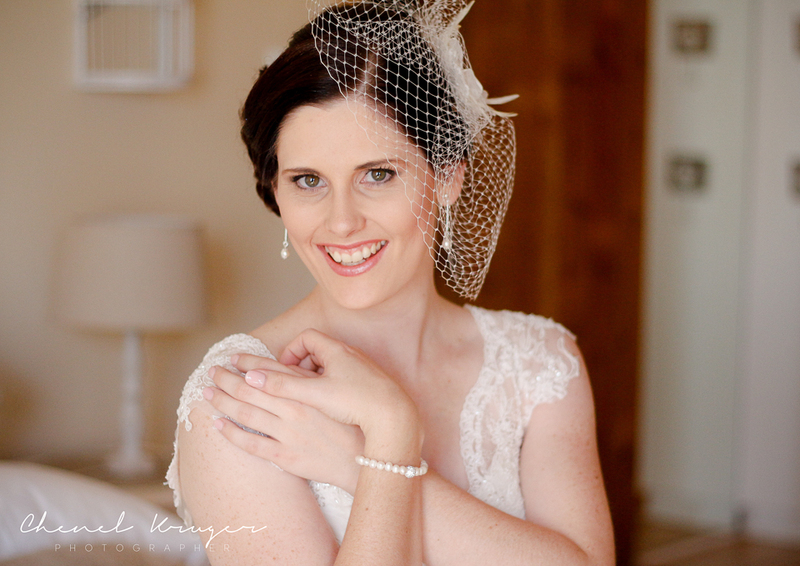 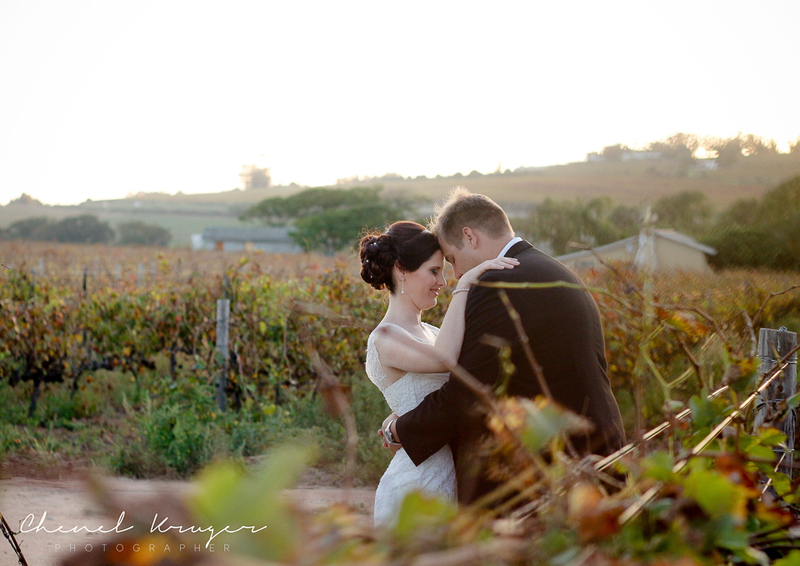 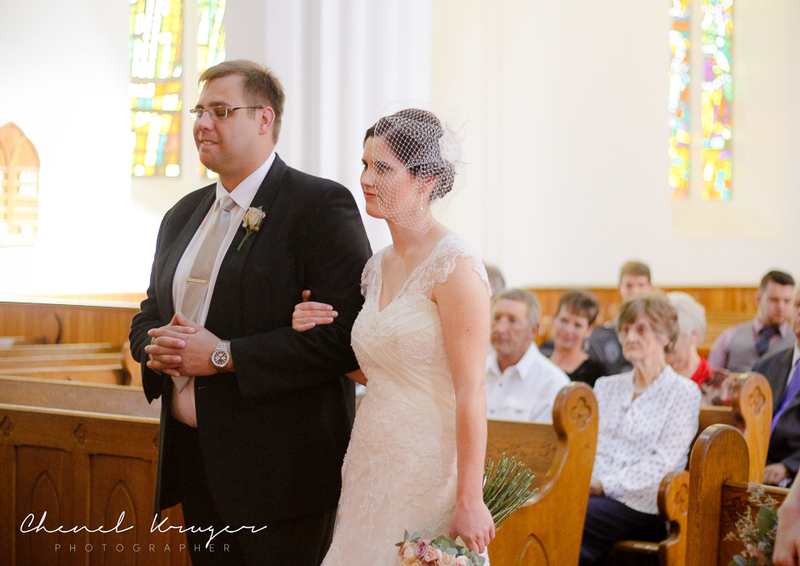 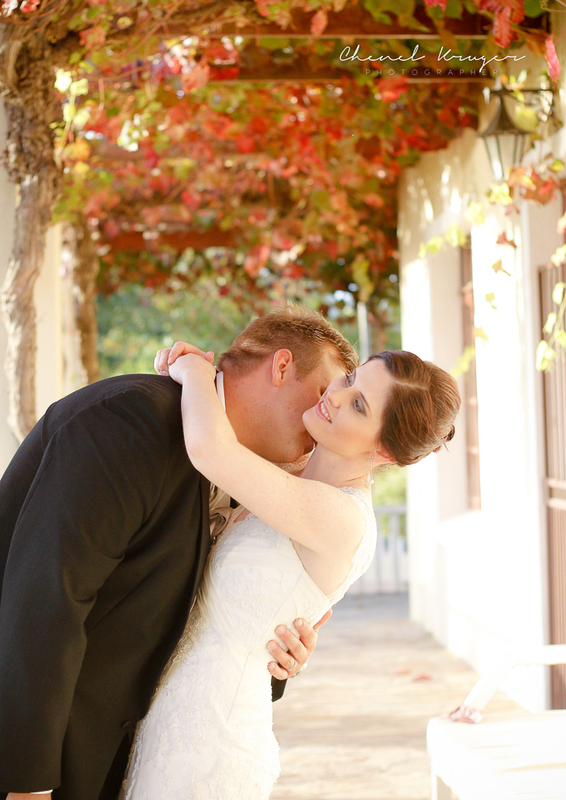 Annemie & Quintin got married on a beautiful sunny day in Stellenbosch. 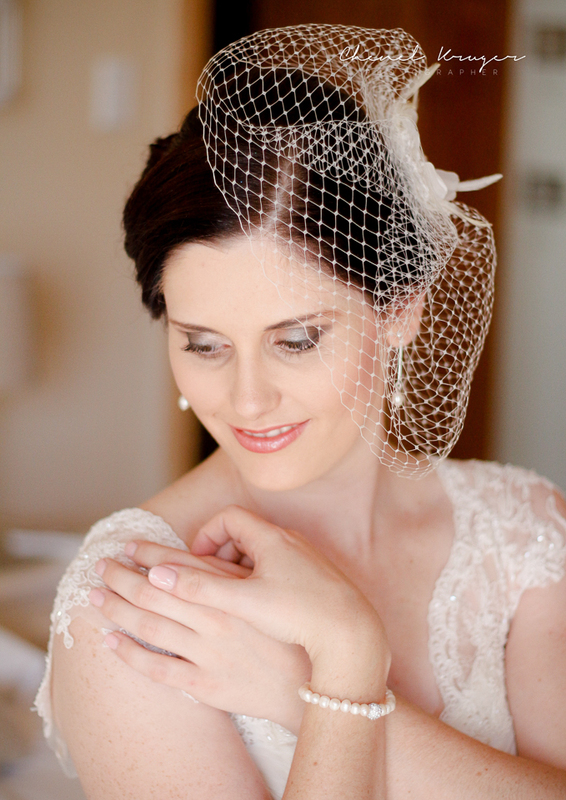 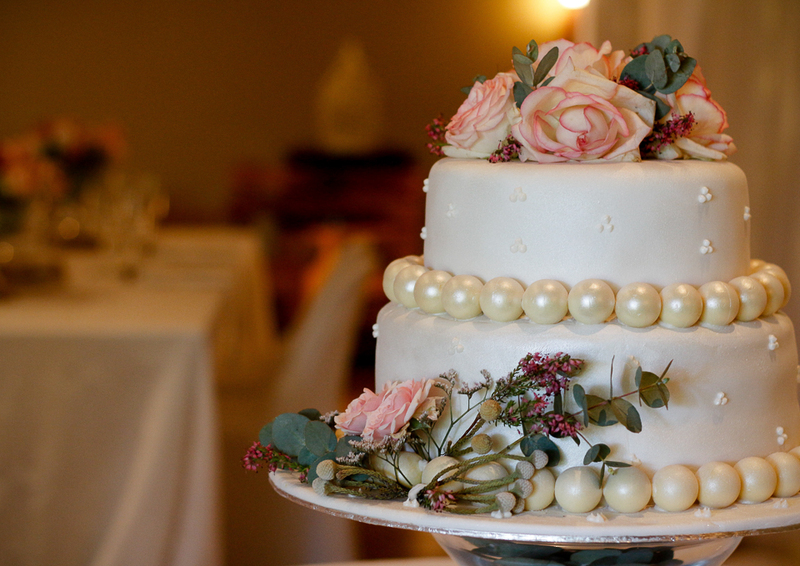 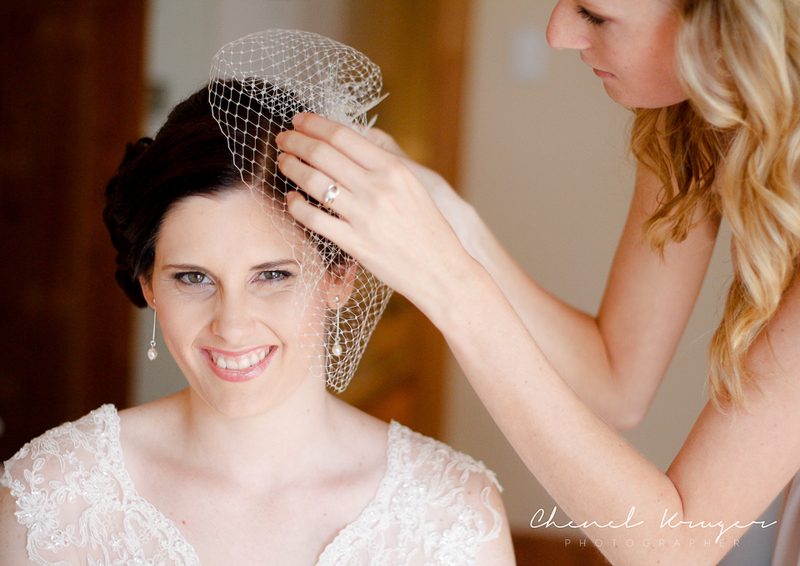 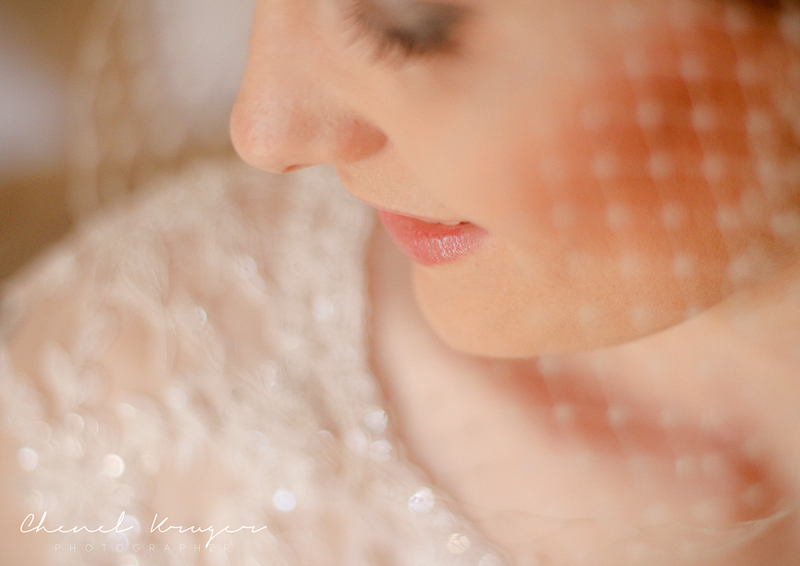 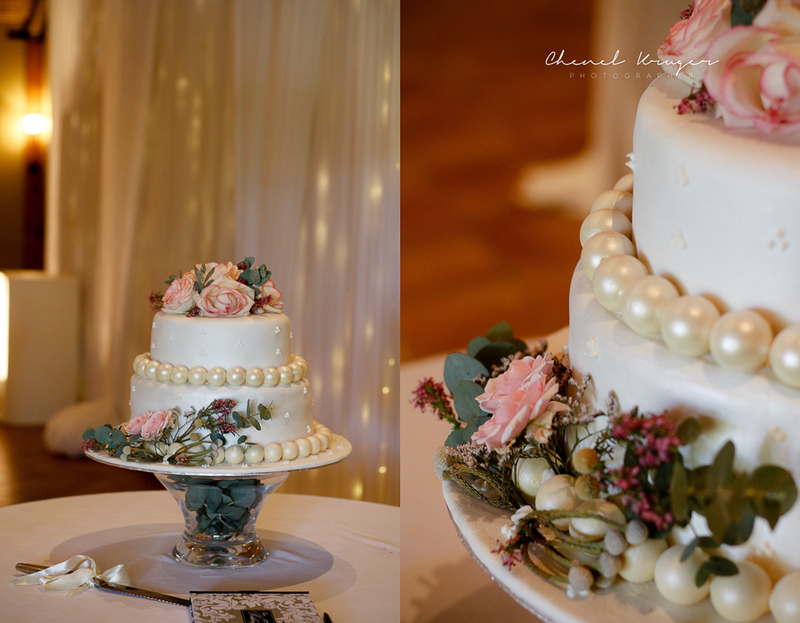 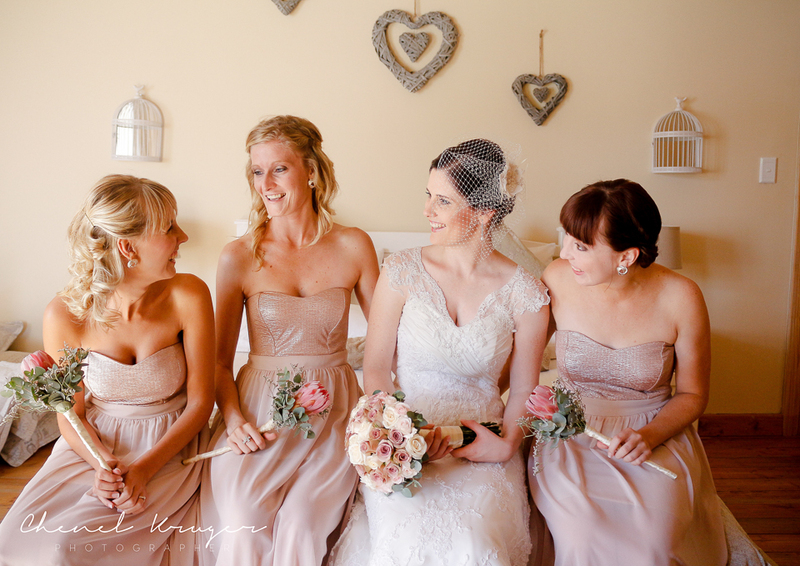 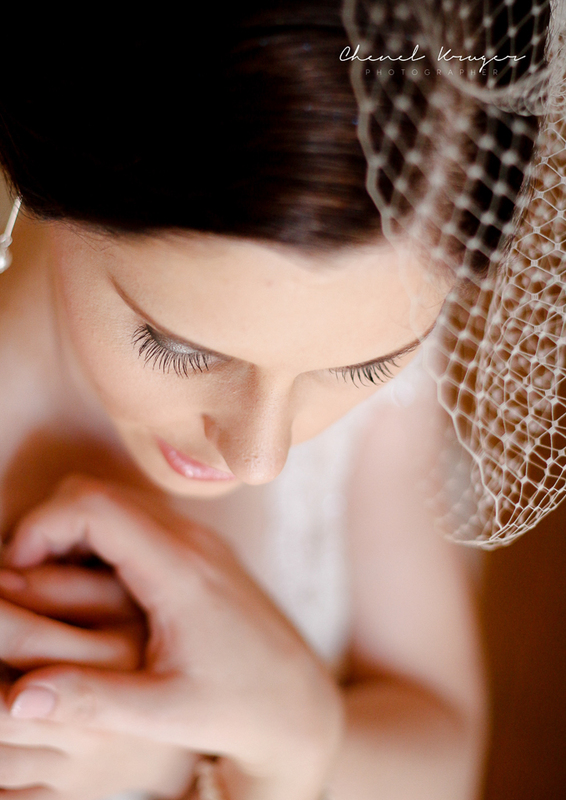 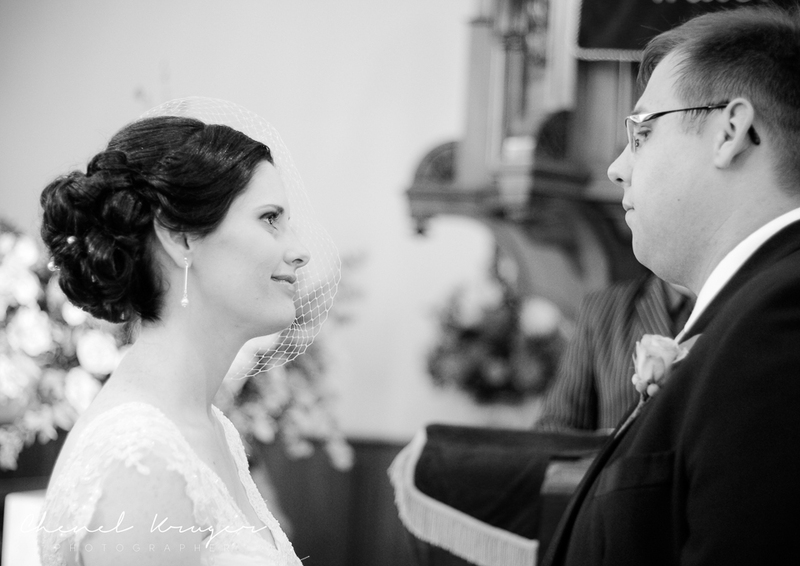 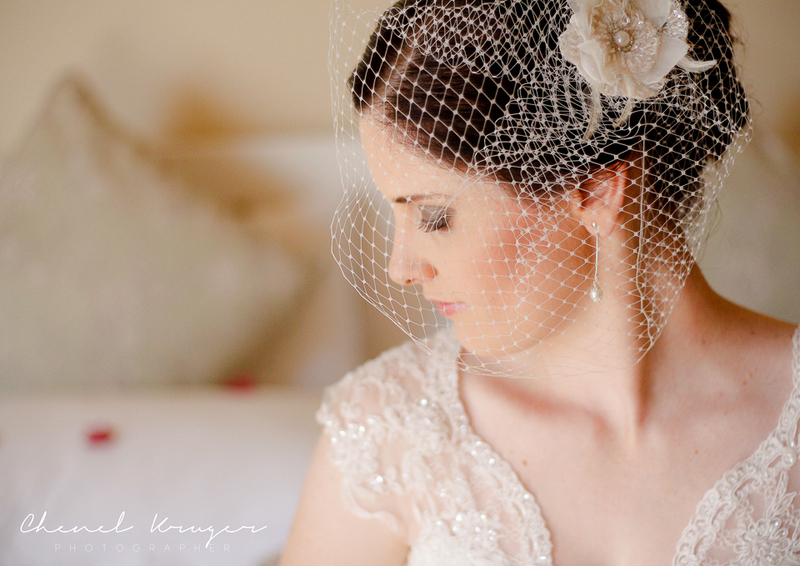 I absolutely loved Annemie’s bird cage veil – isn’t it stunning? 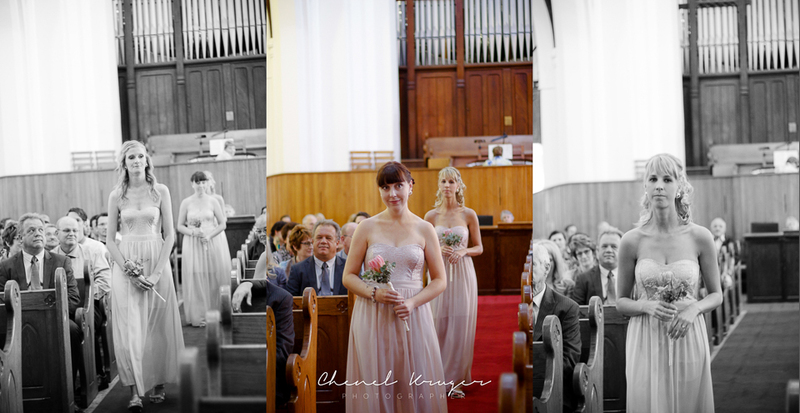 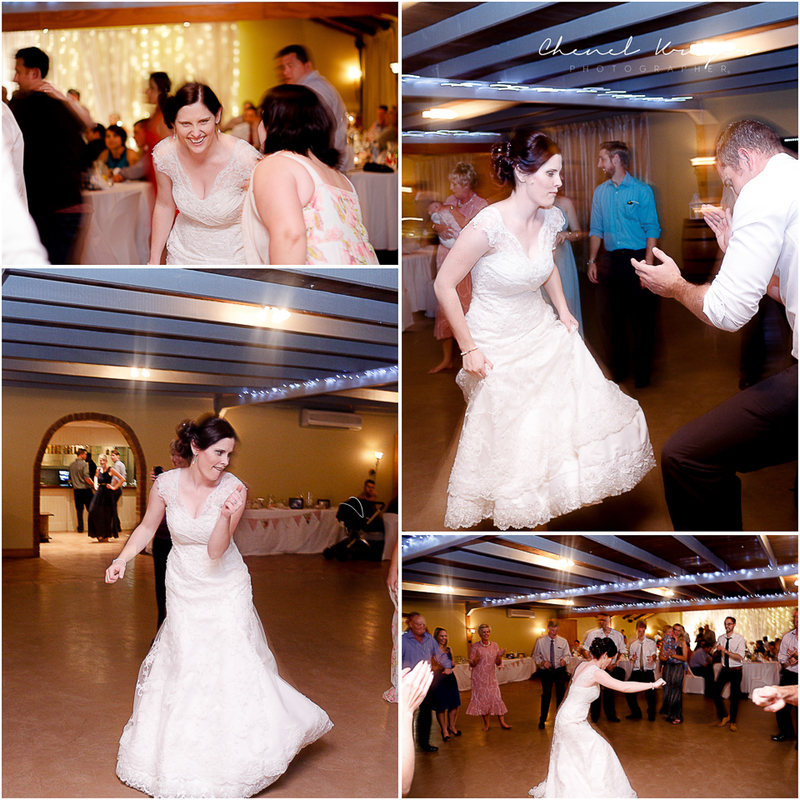 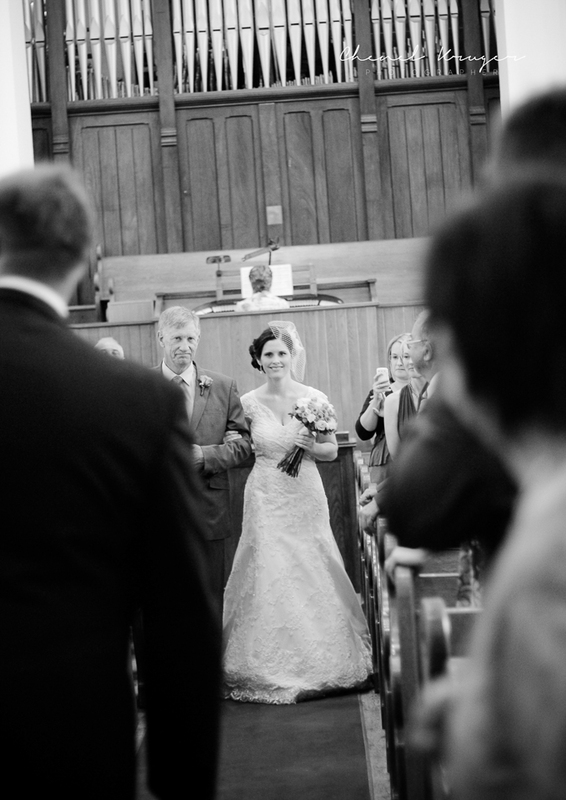 She took Quintin (and everyones) breath away when she walked down the aisle, it was such a beautiful moment. 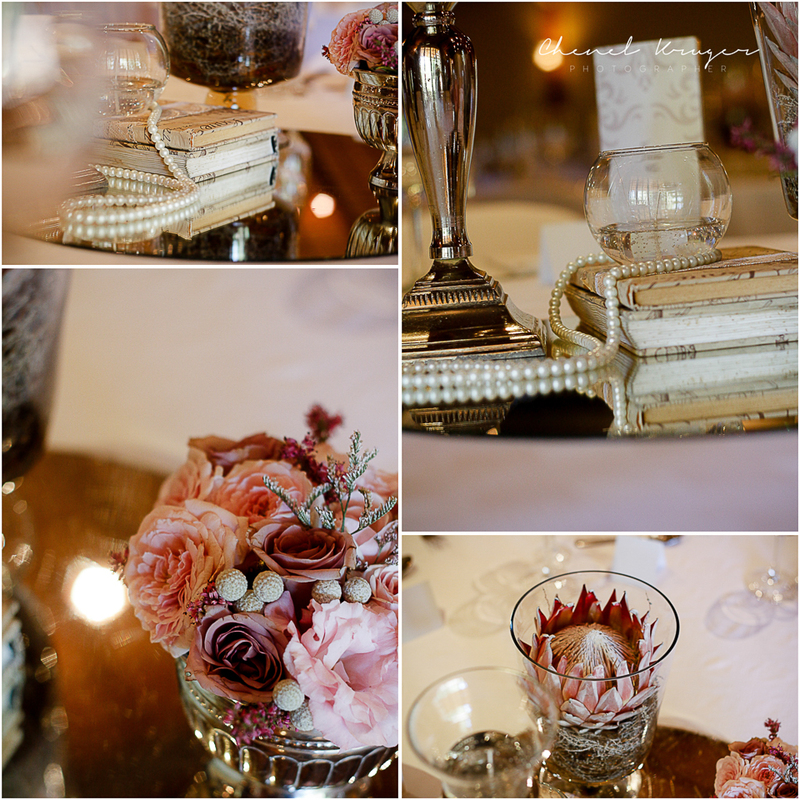 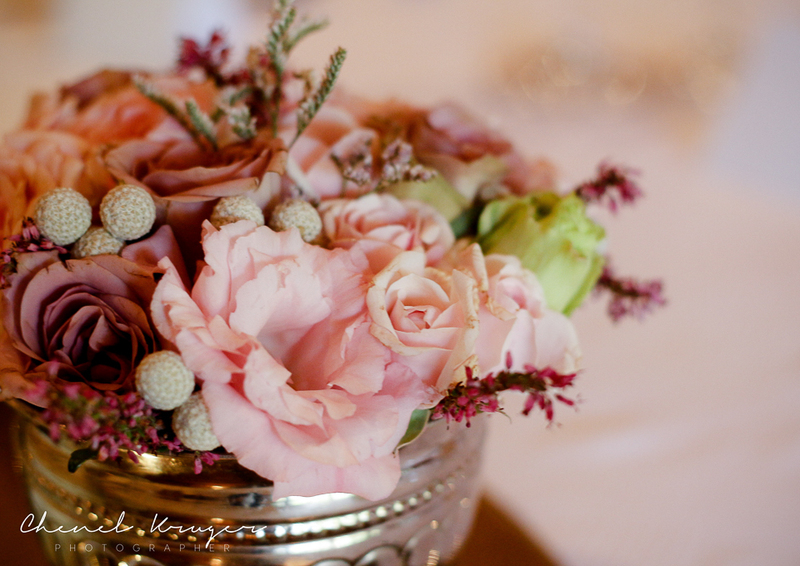 The vintage elements with the decor was so beautiful, i loved it. 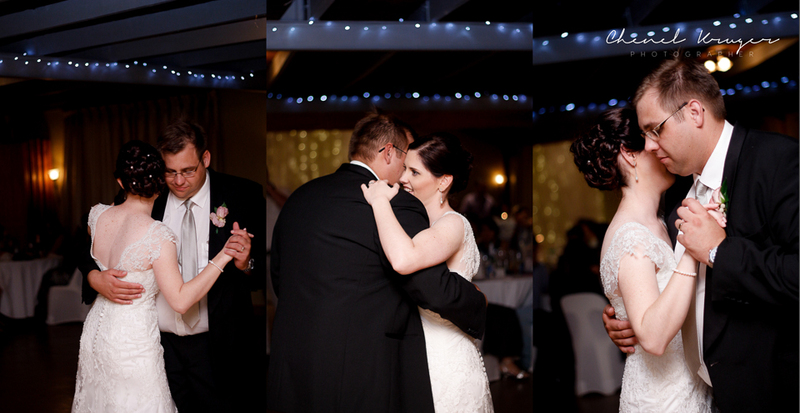 I wish you two all the happiness and love in the world, you two are absolutely made for each other!